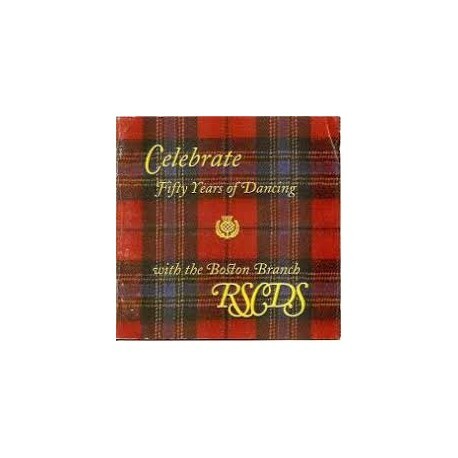 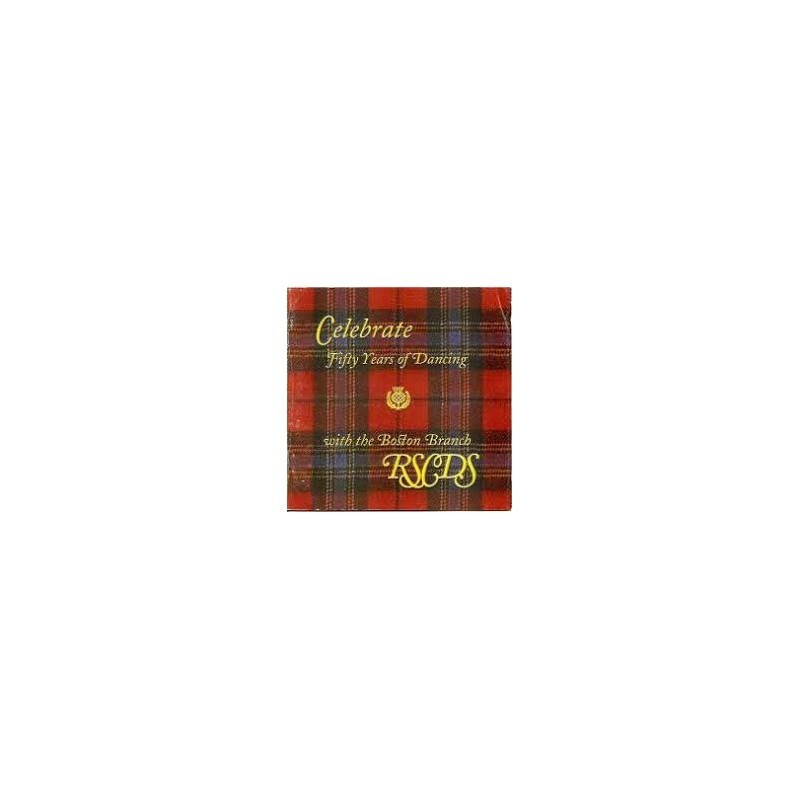 This book celebrates the 50th anniversary of the founding of the Boston Branch, the first overseas branch of the Royal Scottish Country Dance Society. 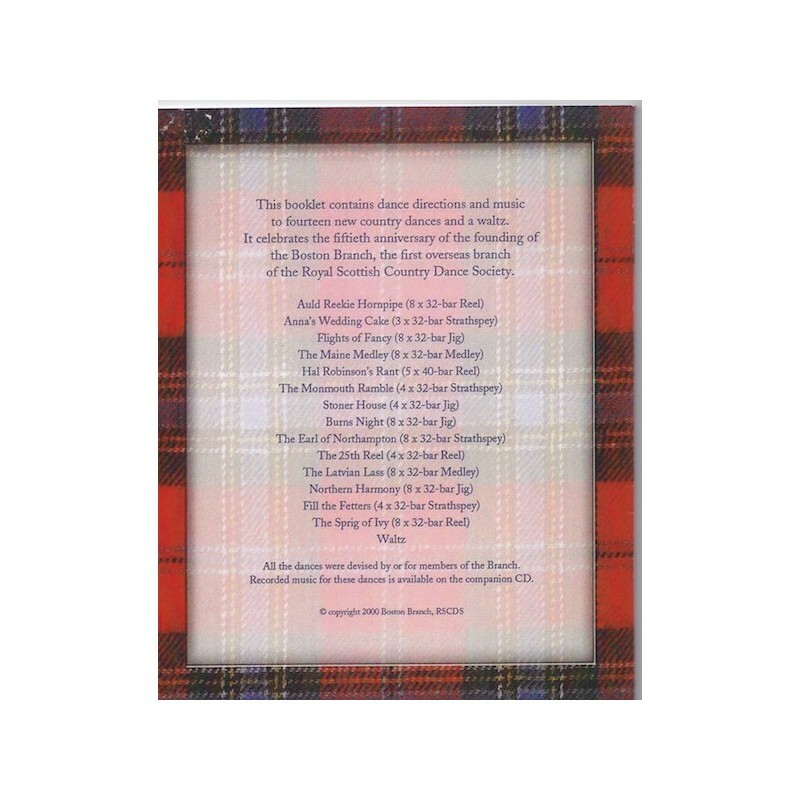 All the dances contained are devised by or for members of the branch. 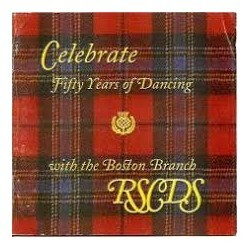 Recording music for these dances is available on the companion CD (£7.50 or £11 the set).